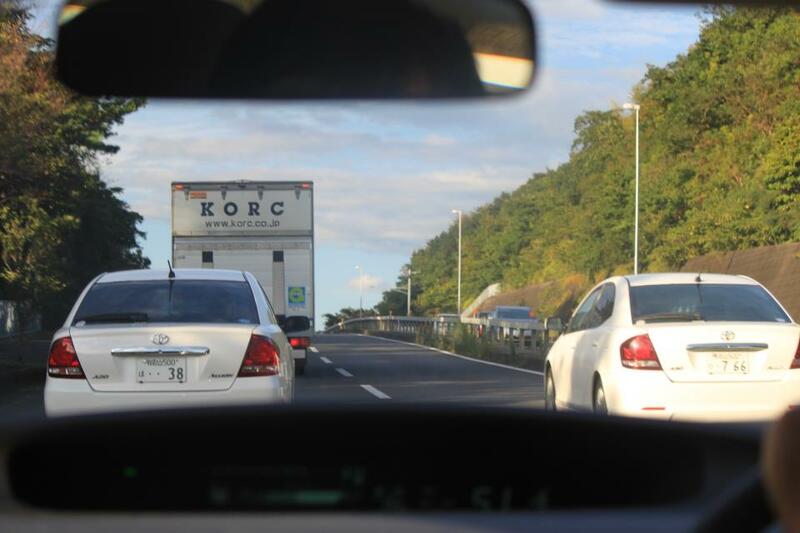 KORC is the transport company involved in transferring dolphins from Taiji to the airports…. the dolphins are “packed” into aluminium containers no larger than the length of their own bodies- there are six in this truck. Photo taken October 2012. Mundo Azul was founded in 1999. It is an organisation that intends to protect the marine and aquatic biodiversity of Peru. They explain how dolphins suffer when being transported by land. “The dolphins organism is adapted to swim in the water and does not support the body weight. Dolphins are not accustomed to the efect of gravity. The sudden pressure of their own body weight over their inner organs does cause stress and suffering. Dolphins are very well adapted against temperature loss in the water. If not permanently cooled they may die from internal overheating during transport. There are many cases reported of dolphins dying durig aerial and terrestrial transport. Dolphins are traumatised enough by their capture and being ripped from their familes and in the case of the Taiji Drive hunts, witnessing their pod pals and family being slaughtered whilst swimming in the blood as it is being spilled. Close encounters of the bloody kind. Then they are held in small pens and fed dead fish if they conform and do tricks. Then they are put into tiny crates to be transported to the next hellish destination. They outline the reasons why dolphin captivity should become a thing of the past. Come on people. We are supposed to be civilized, eco friendly people in the 21st Century. It seems that the more “civilized” we get, the more we become the bane of the planet. Why dolphin captivity should be stopped? The capture of dolphins causes the death of up to 80 % and causes suffering to surviving specimen. The capture of dolphins may cause local extinction. Transports of dolphins cause stress and suffering. Many dolphins die during transports. The living conditions of dolphins in captivity are inadequate and cause behavioral and mental disorders in the animals. In their habitat dolphins live in grown family groups – in captivity they kill each other. Captivity conditions make dolphins sick. Chronic diseases are common. Captivity kills! The survival times of dolphins in captivity are much shorter than natural life spans in their habitat. Most dolphins born in captivity die. People recognize: Dolphins need to be free! This entry was posted in Animal Work, Dolphin, Taiji Terror Tales and tagged dolphin, japan, Seaworld, whales. Bookmark the permalink.